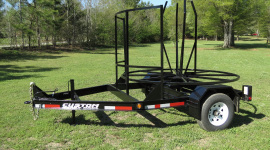 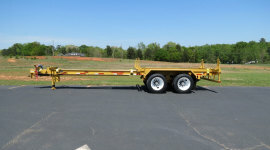 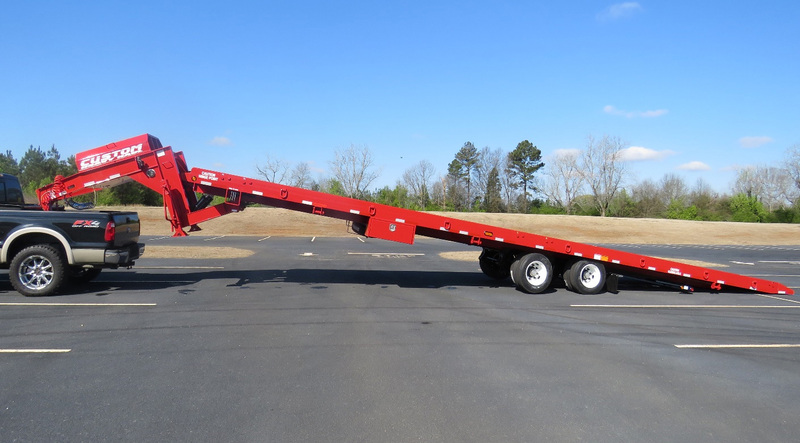 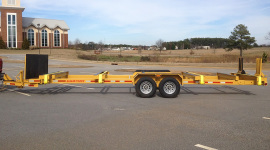 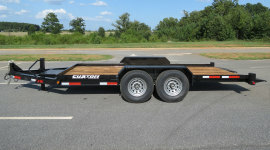 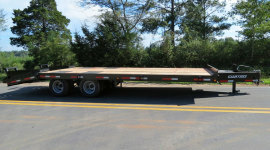 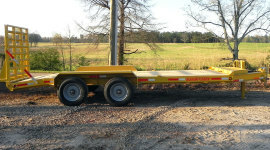 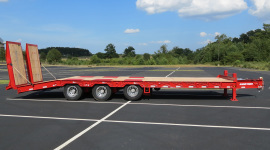 Lucon, Inc. offers the Lucon Container Trailer line, a manufacturer-direct variety of custom designed trailers for moving empty and loaded containers. 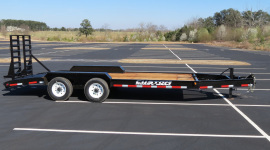 Our 23 year history of in-house design and production of units for the portable storage industry allows Lucon to partner with your business to solve delivery challenges by offering safe, commercially constructed trailers tailored to your individual needs. 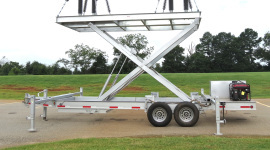 Our company offers a wide range of customer specific units across a variety of industries. 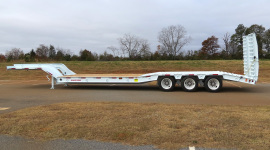 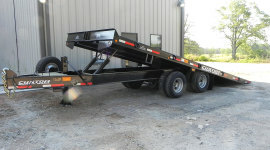 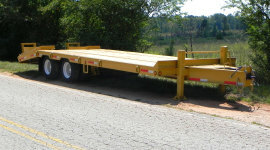 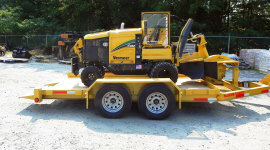 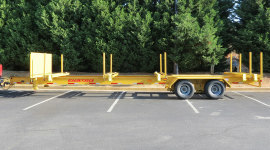 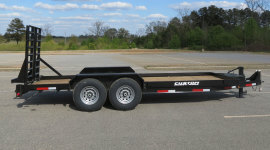 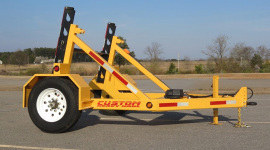 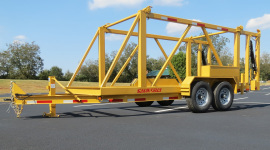 From transporting containers to hauling equipment or job materials, our family owned and operated company will provide the trailer solutions necessary to efficiently move your business in the right direction.